← Where Did Maya Angelou like to work? Tuesday is the new design launch for Time to Write Now. My webmaster, Paula Gregorowicz, asked me not to post tomorrow, Monday, and Tuesday so she can make the transfer from the old to the new. All my previous posts will be available as always. The menu bar and banner will be different. I’ll have Small Books as one choice but they are being written so they aren’t available yet, but they are coming soon. One small book is on writing, of course, one on children and adults with special needs, one on changing energy and more. You will receive my posts in your RSS feed but you will need to submit your email again to receive alerts when I post. Since I took a couple of classes this summer, I’ll have new tips and info for you in the future. I highly recommend Paula Gregorowicz. http://www.thepaulagcompany.com/website-creation. 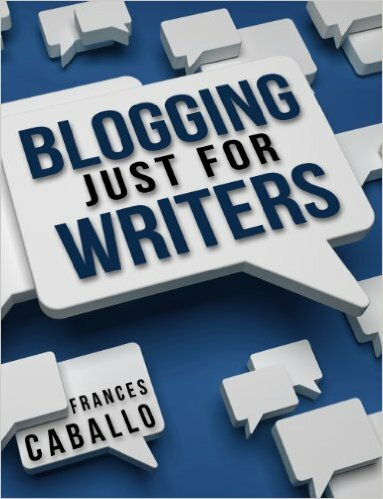 Frances Caballo is helping me with my social media right now. 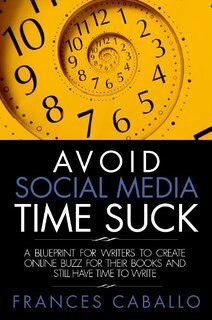 http://socialmediajustforwriters.com/ Paula and Frances work together on my site. I’m happy to have two guides by my side. That’s all for now. I’ll be back in a couple of days. Thank you for the kind words! Can’t wait to bring the new spiffy site to life this week! Thanks for all your kind words! Can’t wait to help you launch the new spiffy site this week!